Close up old doctor face with mask. Portrait of senior surgery doctor, green hroma background. Old doctor putting on medical mask. Senior surgery doctor getting ready to operation. Green hromakey background. Close up doctor face with mask. Senior old dantist face with protective mask, blurred background. 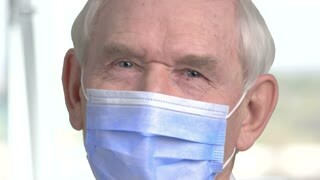 Portrait of senior surgery doctor. 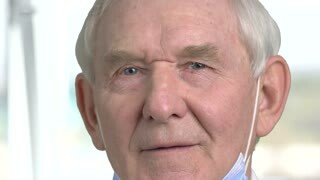 Close up face of old male doctor with blue mask. Senior surgery doctor getting ready to operation. 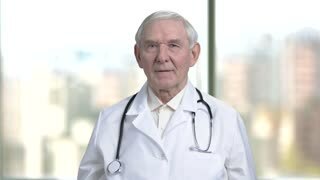 Portrait of old man doctor put on mask in blurred windows background.